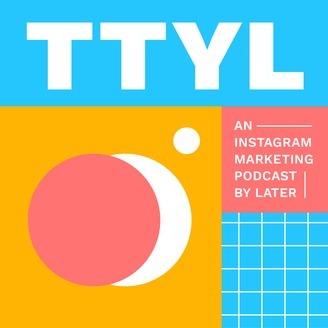 TTYL is an Instagram marketing podcast by Later. Tune in as the Later team explores everything you need to know about social media marketing, one small audio bite at a time. 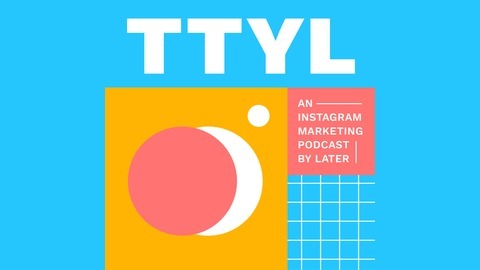 For the final installment of ABCs of Instagram Marketing, TTYL's 3-part mini-series, we're closing out with ‘C is for Content’. Nikki Canning and Rachel McDermott chat through everything there is to know about creating engaging content for your Instagram feed and captions that convert into more follows!